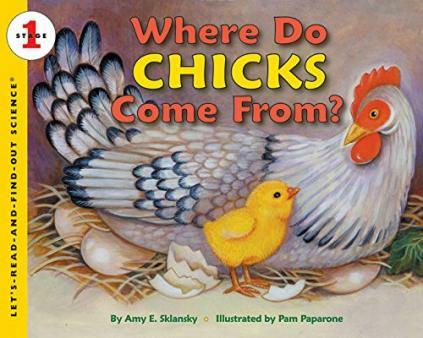 All living things have life cycles; animals produce offspring and plants produce seeds which germinate into new plants. 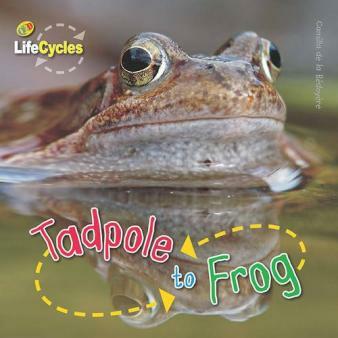 Find out what your child learns about life cycles in the primary-school classroom, plus easy ways to support their learning at home. A life cycle is the different stages of life for a living thing. In science it is usually displayed as a circular diagram showing each stage in words and/or pictures. 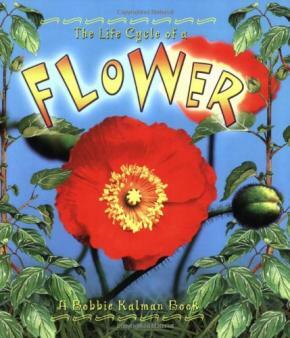 A life cycle is presented as a circle to show that seeds / offspring are created as part of the cycle. 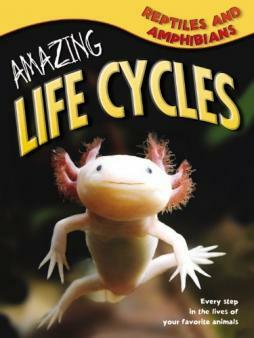 What do children learn about life cycles in primary school? 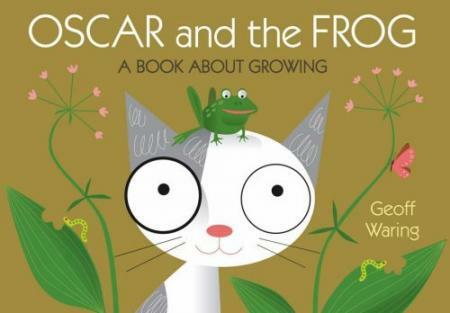 Children will learn about the life cycles of a range of plants and animals. 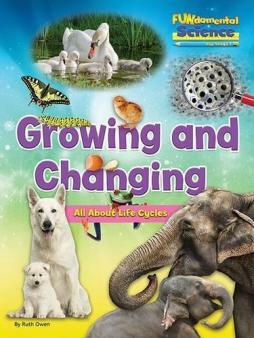 When are children taught about life cycles in primary school? In Year 1 children will observe and keep records of how plants change over time. Year 2 children learn that animals have offspring and observe seeds grow into plants. Year 3 children observe the plant life cycle and learn about seed dispersal. In Year 5 children will consider the similarities and differences between the life cycle of mammals, amphibians, insects and birds. They will observe life cycles of different plants and animals. Children will learn how a human develops. 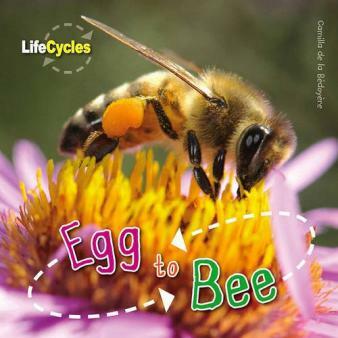 How are children taught about life cycles in the classroom? 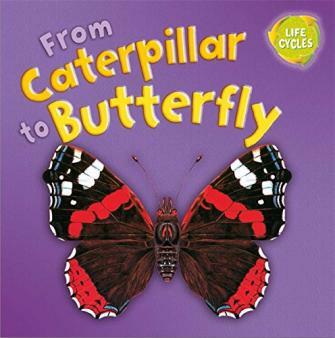 How caterpillars develop into butterflies. 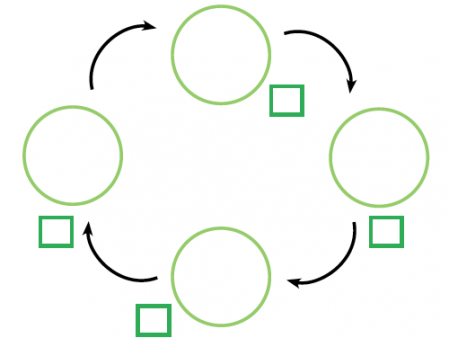 Children will draw and present life cycle information by ordering pictures, completing templates (like the circle template below) and drawing their own diagrams.